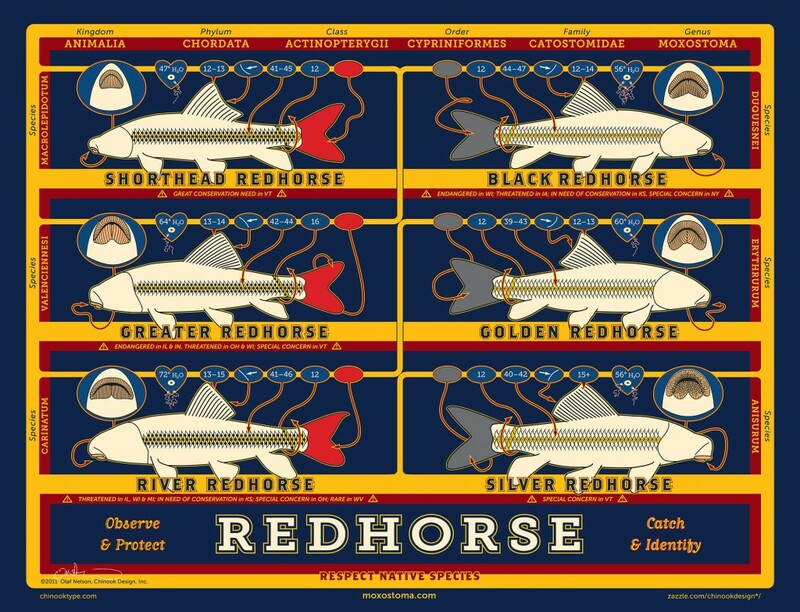 Home » redhorse » Redhorse prints finally available! I have finally managed to align all the planets and get printing started. These are giclee prints on heavy matte paper. This is not a thin, glossy poster that a teenagers would tape inside a locker. If you have a wall, a hammer and a nail, you might even consider putting it in a frame and hanging it next to pictures of your kids and Cranky Aunt Ethel. There are two sizes available: large (32″ x 24″: $50.00, including $5 for shipping) and medium (24″ x 18″: $45.00, including $5 for shipping priority mail in a tube). A discount if you order more than one (but I don’t know how much, since it depends on the actual shipping cost). Every order gets some free stickers, too.